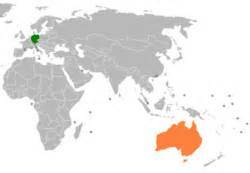 The Australia-Germany Joint Research Co-operation Scheme is a joint initiative (PDF 1.2MB) of Universities Australia and the German Academic Exchange Service (DAAD), Germany’s national agency for the support of international academic cooperation. It aims to foster research collaboration of the highest quality between Australian researchers from Universities Australia member universities and German researchers from German universities and research institutes. The scheme will support exchanges for Australian researchers to spend time at partner institutions in Germany and for collaborating German researchers to spend time at Australian universities. 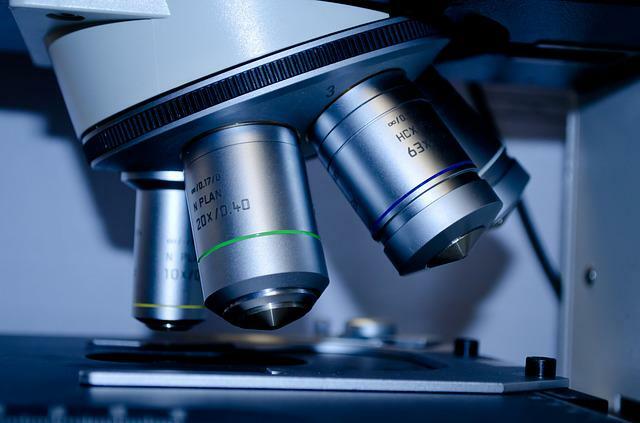 Researchers must be working on a joint research project with their German counterparts, rather than simply furthering their own individual research in Germany. The support of early career researchers and junior scholars is a significant focus of this scheme. Click here to see a list of the projects funded for 2016-17 (PDF 105KB). enrolled for the duration of the relevant funding period as a PhD or Research Masters student at the Australian university administering the application and part of a research project application submitted by an eligible staff member at that same university. The scheme is open to Australian researchers at participating Australian universities in all academic fields involved in a collaborative project with German research partners. Proposals must provide opportunities for exchanges between early career researchers (ECR). However it is not compulsory to be an ECR to apply. Researchers from the Humanities and Social Sciences are encouraged to apply. Details of eligibility for German applicants are available on the DAAD website here. Applications open on 4 April 2016 and close on 17 June 2016. Applicants will be informed of the outcomes in writing in November 2016. Project funding will commence in 2017. The application form is available to download here (DOCX 832.6KB). The full terms and conditions of the scheme are available here (PDF 138.5KB) and must be read before applying. The full list of projects funded in 2015 can be downloaded here (PDF 105KB).